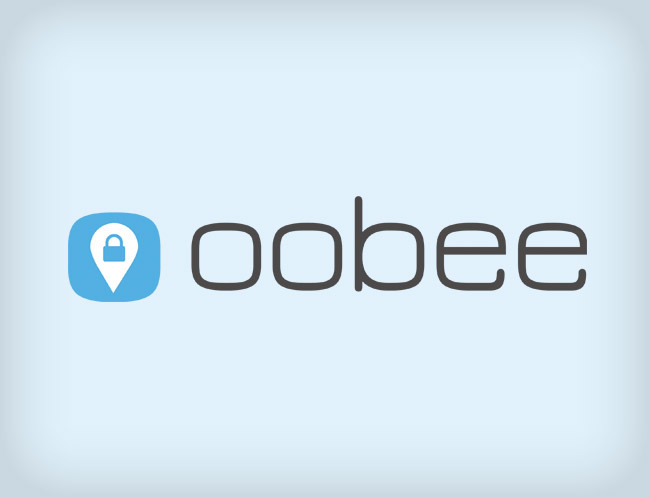 Oobee wanted the main symbol to have a smartphone icon look, because it would be used as the icon for their smartphone app. So we used a rounded square shape that is an echo of the Oobee “o”. Since the company provides geolocation services we also wanted to include a map pinpoint in the icon – and we integrated a lock in the map pinpoint to tie in the security aspect of their services as well. The blue used in the logo is the GeoComply light blue, and we chose a very modern and techy font for the text. The overall look falls in step with the company’s new flat design style, creating a logo that is modern, slick and professional.